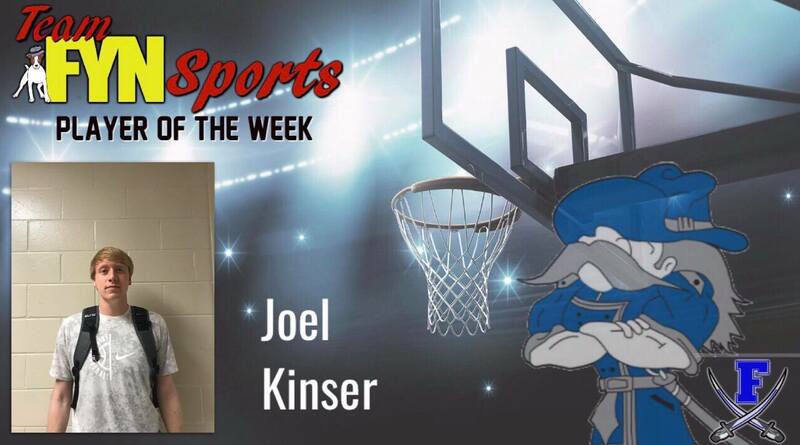 Congratulations to Fannin Rebel Joel Kinser for being FYN’s player of the week for the week of November 25. 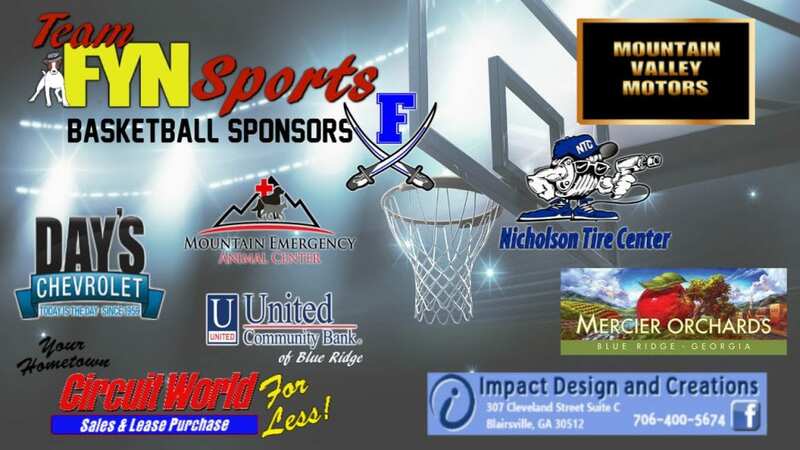 Kinser is a starting post for Fannin County High School where he has played for the past four years. Kinser is a great student who challenges himself not only on the court, but also in the classroom. The senior dual enrolls at the University of North Georgia. He was awarded for his academic excellence his sophomore year when he was inducted into the National Honors Society. The trend continued his junior year when he was inducted into the National Technical Honors Society. The senior has been recognized for his great performance on and off the court by the basketball team. His junior year, he was awarded with the academic award while this past year he was given the title as an All- Tournament Player in this seasons ETC tournament. Kinser’s plan after high school is to attend college somewhere and earn a degree.